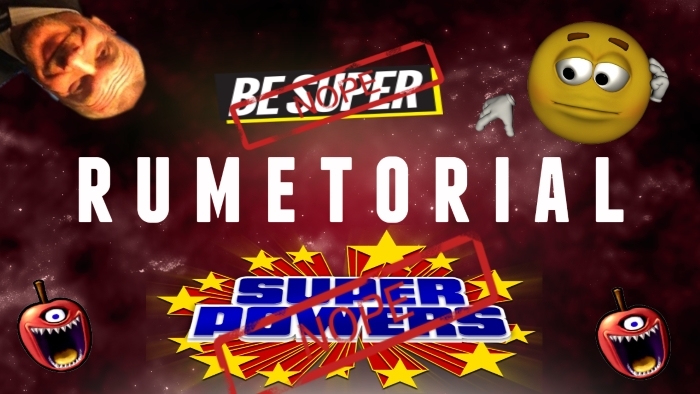 This episode of the RumEtorial series is all about Super Powers! and how they wouldn’t work in real life…oh dear. This show Rum points out some serious disadvantages of Super Powers in real life. We are basing this on more conventional comic super hero powers. Please don’t hurt our families they are nice people and had nothing to do with Rum getting massively high and us allowing him to make this. February 20, 2016 in RumEtorial.